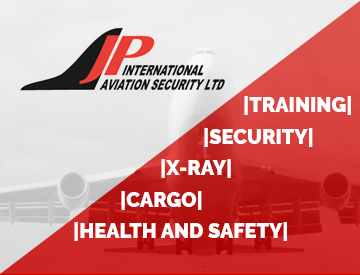 The aviation cargo security training has 7 levels. Each Level is targeted to employees level of responsibility and access to cargo. Persons requiring general security awareness, including drivers, need training drawn from the relevant part of modules 1-6. Persons implementing aircraft protection or aircraft search need training drawn from the relevant parts of modules 1-10. Persons implementing screening of air cargo or mail need training drawn from the relevant parts of modules 1-19. Supervisors need training draw from the relevant parts of modules 1-20. 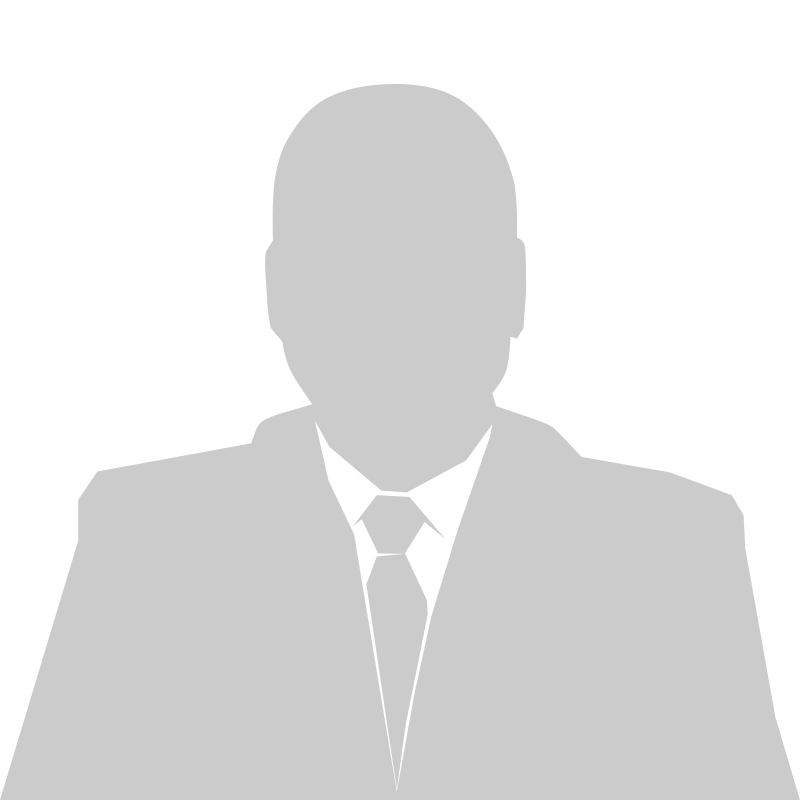 Managers need training drawn from the relevant parts of modules 1-21. Note that if a manager is also involved in operative or supervisor activities they will require full training as for an operative or supervisor as well.